Two days ago, I discovered an elderly lady at a back alley that sold good Swiss roll thanks to a colleague. In fact, this colleague has been taking me to all the nook and cranny she knows of in downtown KL. 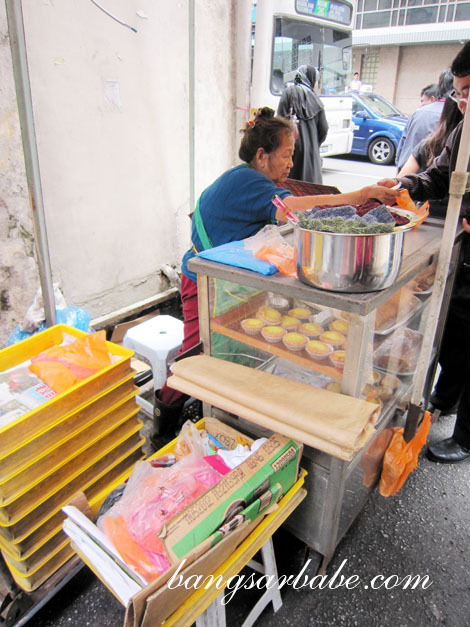 The auntie operates from a pushcart along Lorong Yap Ah Loy, selling Swiss rolls, kaya kok and egg tarts from 8am till 3pm. During my first visit, I bought a pack of 6 rolls to share with rif and we both found it quite good. 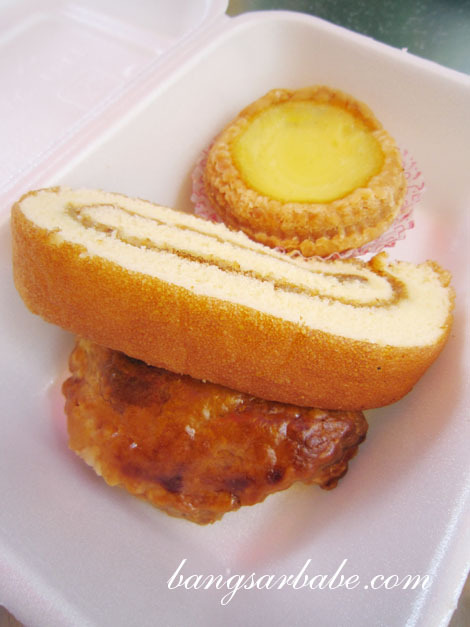 I returned the next day and ordered the Swiss roll (RM1.10 per piece), kaya kok (RM1.10) and egg tart (RM1.20) – a piece each. I found the auntie was very pleasant and passionate about her sweet treats. If you come after 1pm, you’ll probably be left with the edges of the Swiss rolls (or maybe none) as people buy her rolls in bulk. The Swiss roll was fine in texture and justly soft – each bite was dense, yet fluffy with a good amount of aromatic kaya (coconut jam) which the auntie made herself. You can also buy the kaya (RM3 per small tub) from her. I liked how the roll had an eggy and caramelised flavour from the hours of cooking. Slightly pricier compared to Yut Kee, but this tastier and made with a lot of care. 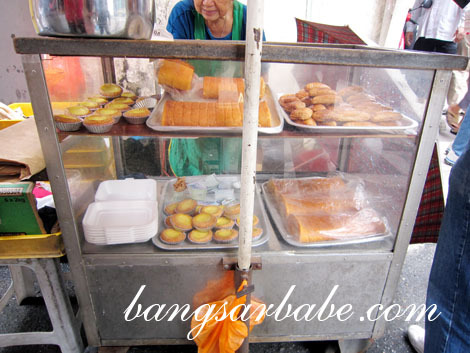 Also good was the kaya kok, made by hand and generously filled with thick coconut jam. 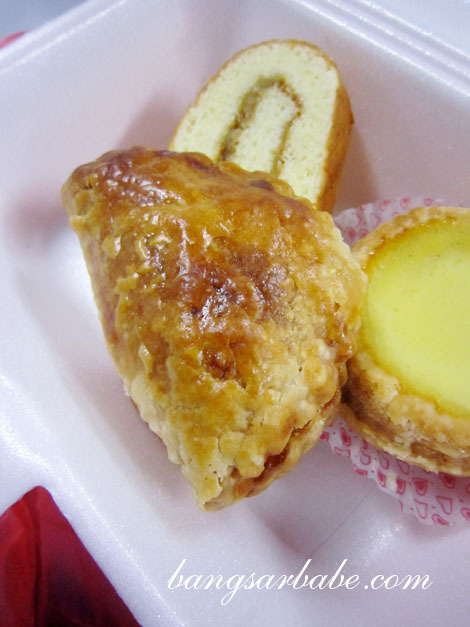 The pastry had a good bite and glazed with egg yolk for a lustrous coat. Each bite was crisp, flaky and crumbled in my mouth. If you’re the kind that likes your kaya kok pastry firmer (the ones I’ve tried lately have been very flimsy and easily broken around the edges), this is perfect for you. While the egg tart wasn’t great, I actually liked the puff pastry used as it was firm yet still retained a buttery touch. The auntie was also quite generous with the egg custard – a rare thing these days – so there was more than enough eggy goodness to go with the pastry. If you’re keen on trying the Swiss roll, here’s the address and GPS coordinates, courtesy of my reader, Billy. 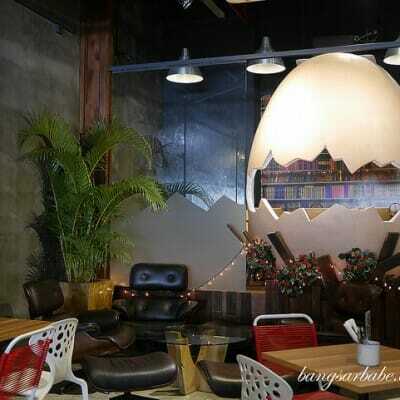 Address: Lorong Yap Ah Loy, 50050, Kuala Lumpur. I love the swiss roll it is very nice..
similiar to the ones that I like in Ipoh..
Ah the swiss rolls brought back memories.. just like the type grandma used to buy for us when we were little. I still remember thinking they were way too sweet for me! Awww…poor you! Yes, it’s really good with coffee/milo. Best!! wow, i haven’t had this in a while! Time to get a few slices! 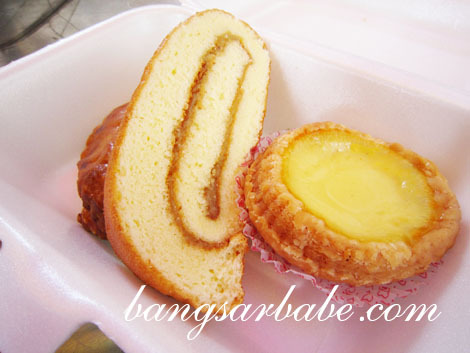 I’m not a fan of swiss rolls, but I do like a good egg tart. 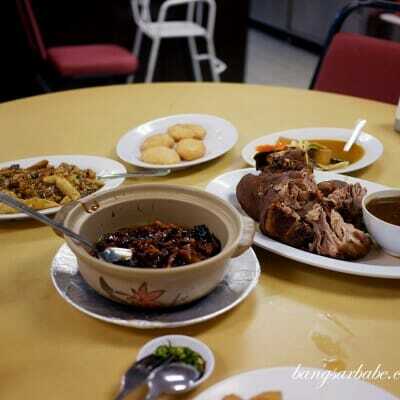 I couldnt agree more with you on the good food that sold by this aunty. The business is there for more than a decade. I will name her shop next to Hon Ming Textile but now the textile shop is no longer there. I recall that there is one point of time I bought 18pcs or 1 1/2 roll from her. I just couldnt resist the temptation on her swiss roll. This is the best in town. Thumbs up! !